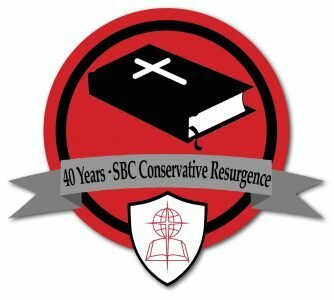 EDITOR’S NOTE: This is the sixth article in a year-long series, commemorating the history of the Conservative Resurgence of the Southern Baptist Convention (SBC) in honor of its 40th anniversary. To read previous articles, visit www.mbcpathway.com/ConservativeResurgence. 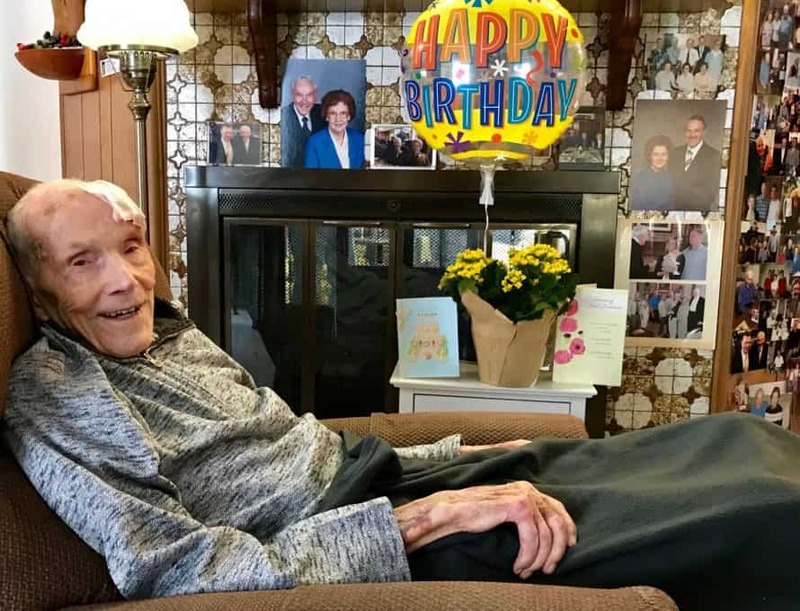 KETTERING, Ohio (BP) – At age 100, with some memories fading, Walter Davis still remembers the 1962 phone call he received from then-Southern Baptist Convention President Herschel Hobbs to ask if Davis would serve on a committee to revise the Baptist Faith and Message. The convention adopted the BF&M at its 1963 annual meeting in Kansas City.